How do I find help for myself or a significant other? There are many ways to find help. 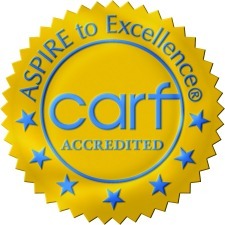 Good places to start may be at the SAMSHA treatment locator or the CARF International websites. These sites allow you to search for a provider in your area and there are descriptions of their programs. The description will indicate whether the program provides treatment for people with co-occurring disorders. You can also call your state's Health and Human Services Department for a referral. CenterPointe offers walk-in outpatient services in the Lincoln community and residential treatment in both Lincoln and Omaha. Just don't give up! Help is out there and recovery from co-occurring disorders is possible.